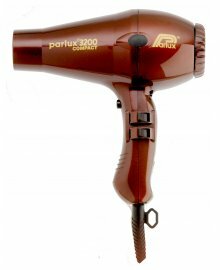 Parlux Hairdryers have a professional reputation based upon years of experience within the salon environment. 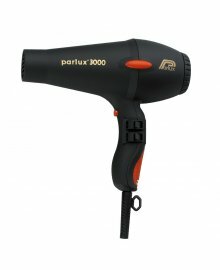 The very best quality hairdryers that provide excellent results over long periods of time without over-heating. Cool in design, light in weight, the perfect hair styling companion. 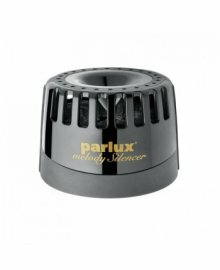 The high quality comes from within, with a powerful and long lasting motor. 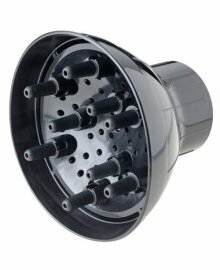 Award winning professional dryer quality at affordable prices. A large range of models available from Dennis Williams, wholesale supply, to suit different needs and budget sizes!